This is from a New Zealand TV guide, and it appears that New Zealand got Trek a good two years before neighboring Australia – lucky them! I’m guessing this was taken the same time as the famous ‘Spock holding Enterprise‘ images, but this looks like his ‘lab’ is more set for a plumbing job! 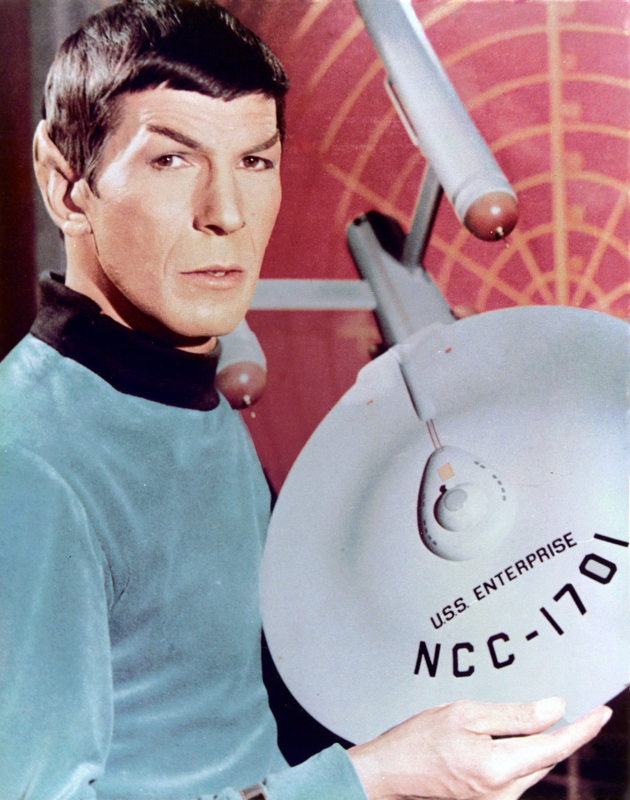 Be sure to check back every Monday for a new Weekly Spock, and be sure to check out the archives for hundred’s more! Have a great week! Remember a while back when I posted those great pics of Leonard in a tennis sweater? Well, a reader kindly provided me with the full article (and pictures) that came with it! It was from TV Star Parade from November 1968, and it’s a great article about Leonard’s work as an acting coach! I didn’t realize he had helped such actors as Richard Chamberlain, Michelle Lee, and Pat Boone! Renaissance man strikes again! (Although at the time he probably needed the money) Surprisingly, there’s a reference to his future wife Susan Bay here too! The best part is that there’s still a lot of great advice here for aspiring thespians! (like me!) Acting! Here in the deep cold of winter, I thought I’d feature a few scenes from one of my favorite movies of all time to cozy up with. I think I’ve memorized most of the dialogue in The Lion in Winter, (1968) if you’ve never seen it , rent or Netflix it now! Every performance s sterling. Especially O’Toole and Hepburn.